The LALLIER brand was founded in 1906 by a famous figure from Champagne and relaunched by his grandson in 1994. 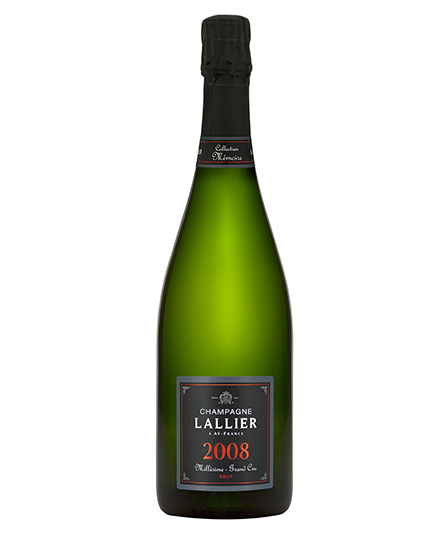 Francis Tribaut took over the helm of the company in 2004. 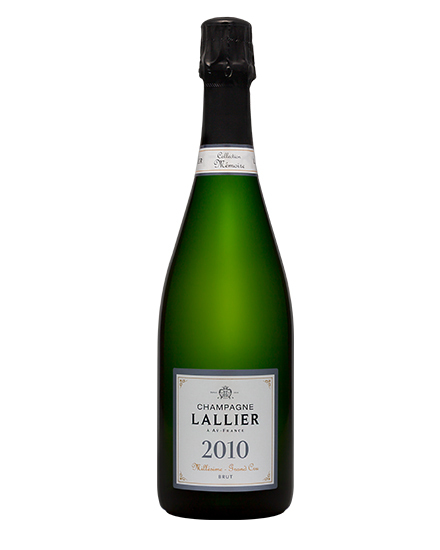 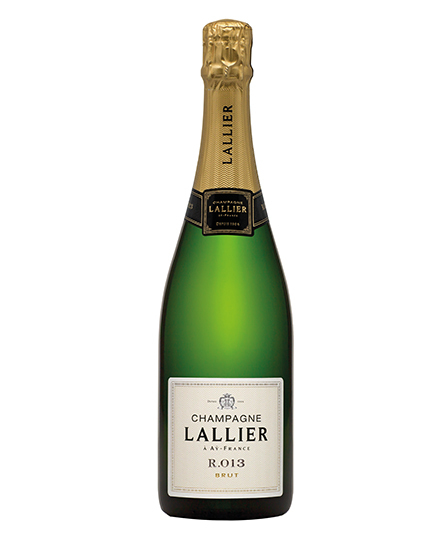 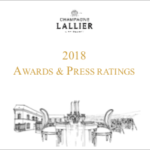 LALLIER is a craft manufacture creating prestigious crus de Champagne. 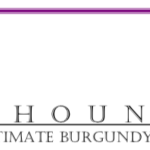 Our wines are highly expressive and an invitation to share the art of drinking well. 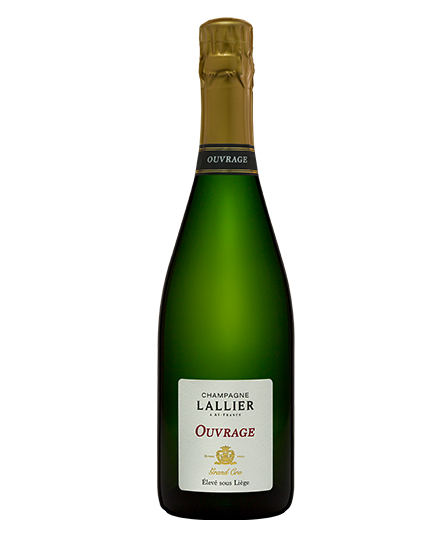 Francis Tribaut aspires to create exceptional Champagnes in our cellars, where manual craftsmanship celebrates beauty in every gesture. 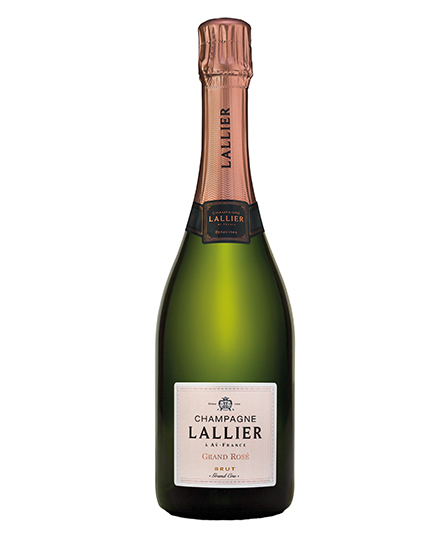 And what if we took the time to savour the moment, to become aware of our senses, and to appreciate all the flavours and aromas to the full? 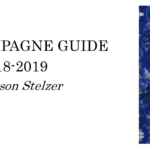 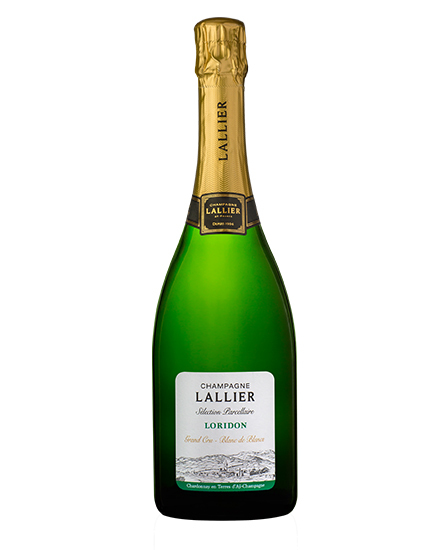 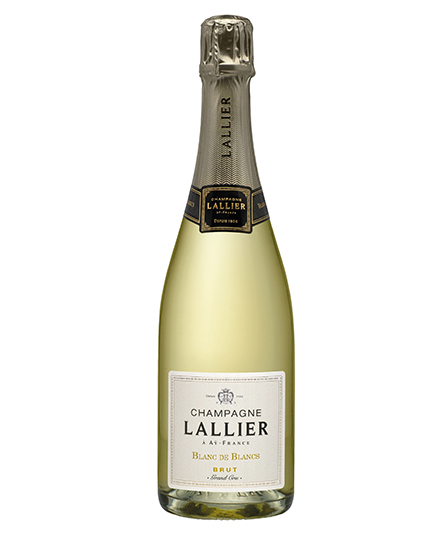 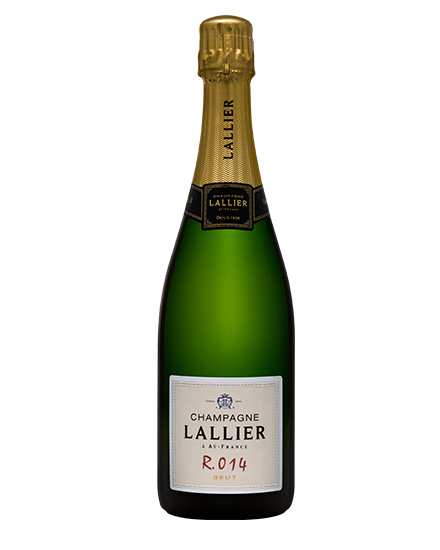 LALLIER Champagnes are sensorial and well-suited to gastronomy. The LALLIER “moment” is one of respect, understanding and discovery, with the senses awakened.